Choosing your favorite flavor of ice cream can be a tough dilemma. In fact, people have struggled to decide what their favorite flavor of ice cream is for hundreds of years. With the explosion in both the popularity and varieties of ice cream in the second half of the twentieth century, the task became even harder. Gone were the days of chocolate versus vanilla or mint versus strawberry; now people are debating whether Cherry Garcia or Chunky Monkey reigns supreme. And, yet, some people don’t have this problem because they don’t have a favorite. Instead, they enjoy many different ice cream flavors more or less equally. These people are also monsters. Okay, they aren’t monsters, but I can’t imagine not taking a stand and having a favorite flavor. It just seems downright implausible. I know what my favorite flavor is, and it always has been because it is simply the best flavor of ice cream possible: chocolate fudge brownie (it should go without saying that I like chocolate a lot). Every other flavor of ice cream that I also love would be hastily pushed aside if I had the choice of chocolate fudge brownie. Well, except for maybe salted caramel. Oh, and mint chocolate chip. So it seems that choosing a favorite is still a difficult task, because while they are all ice cream, they are still very different. Choosing just one seems unfair to the other amazing flavors out there. The same can be said for Atmos clocks (and you’re welcome for that segue). They all are incredibly amazing and can have very striking differences yet many similarities. In the last decade, there have been some truly fantastic Atmos versions, one being the Hermès Atmos edition I reviewed in 2014 (see Oblivion, The Holy Trinity, And The Jaeger-LeCoultre Hermès Atmos). But the most recognizable ones have been designed by renowned industrial designer Marc Newson. And now he has designed another one, making choosing your favorite Atmos a little bit harder. 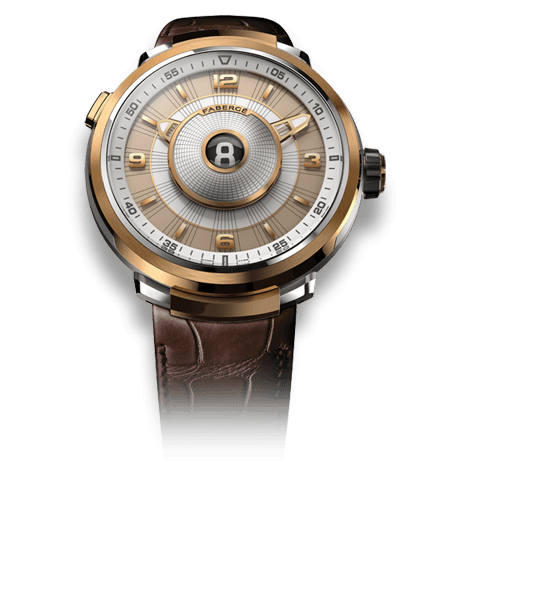 Newson first worked with Jaeger-LeCoultre in 2008 when he designed the Atmos 561, a square-ish bubble of hand-blown Baccarat crystal housing an Atmos movement displaying hours, minutes, month indicator, and moon phase. The watch world subsequently went gaga for it and lusted after that clock like little else. The Atmos 561 has proven to be one of the most popular modern Atmos designs ever made. So of course the only thing to do was to design another one and build on the aesthetic to create a new Atmos that was, well, awesome too. 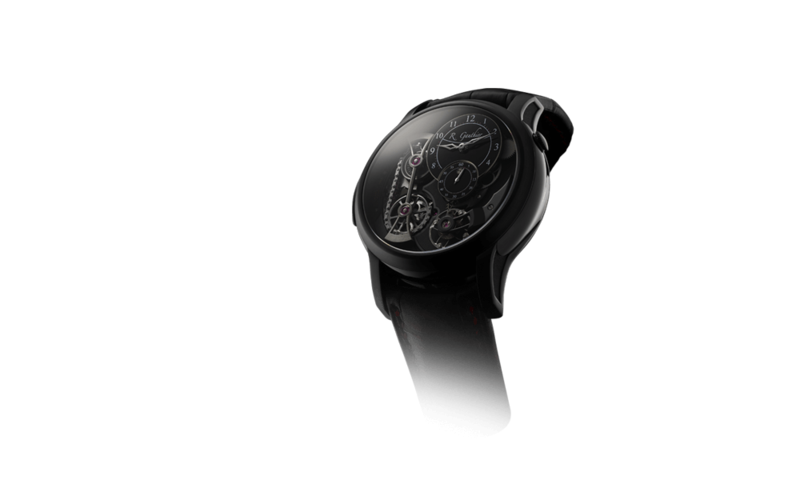 The Atmos 566 was released in 2010 and featured the movement from the Atmos Astronomique, which displayed hours, minutes, months, equation of time, and sky chart. The case featured a similar square-ish bubble of Baccarat crystal but lost the pedestal, opting for three small feet in addition to an uber-cool indicator ring around the movement adding a huge amount of depth to the display. 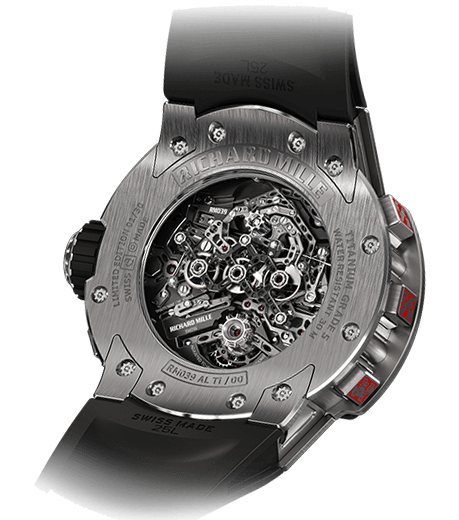 The movements were a bit different, though always suspended off the rear of the case so they appear to float in a crystal cocoon. 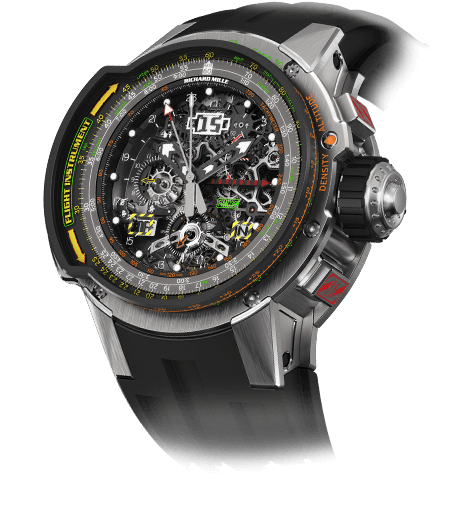 But making two increditastic Atmos clocks wasn’t good enough for Newson and Jaeger-LeCoultre, and 2016 saw the release of the third Newson-designed Atmos. See: 2016 wasn’t all bad. The Atmos 568 is an evolution of the earlier designs, and while using similar design principles and maintaining the Deiter Rams-style square with rounded corners, the execution is totally different and the result is something wonderful. The 561 and the 566 were both hand-blown Baccarat crystal, and as such an artisanal object were each released in limited editions. Not so with the 568: it is made from the same Baccarat crystal, but this time it is molded into shape very carefully with a two-sided mold; this allows it to become part of the regular Atmos collection. A large piece of molten glass is gathered on a rod and brought to a consistent molding temperature. The molten glass is then placed into the female mold and cut from the gathering rod. The mold is heated from all sides to maintain the glass temperature while the male side of the mold is lowered into place. The glass is torch heated while the male mold is slowly pressed into the glass to form the final shape of the main case. The glass is allowed to cool a bit before being pulled from the mold and the surface reworked with a torch. Finally, the entire case is slowly cooled and tempered to create a strong, stress-free, perfectly clear piece of glass. The case is very bottom heavy, with perhaps as much as 70 to 80 percent of its weight in the base. The shape thins out towards the top becoming as thin as 13 mm (about half an inch) at its thinnest, plus a slight taper from the front of the case to the rear. The design works well to make sure the clock is stable – very important as an Atmos is a delicate mechanism requiring stability – but it also makes the movement look very much like it is floating above your desk. In the previous Newson designs, the movements were suspended as well, but large pedestal bases or sizeable feet drew attention away from that cool detail. With the 568, there are at least five centimeters of solid Baccarat crystal below the movement, levitating everything with stunning results. And to make sure that the feet don’t become a focal point, they are much more minimal compared to previous iterations. Finishing off the case is a perfectly flat piece of glass covering the front of the case, extending just past the edges and locking into place with a clasp at 12 o’clock. Previous Newson Atmos clocks were hand-blown and so had a round opening in the front of the case where a removable dial would be placed to gain access to the movement and time setting. With the 568, the exterior of the case is smooth and continuous (well, in two pieces), and all the clock components are tucked safely inside. And given the solid beauty of the case, one might expect the movement to take a back seat, but oh no. The case is simply a fitting vessel for the mechanical marvel that is the Atmos.  The 568’s movement is a slightly modified and updated version of that in the 561, but the changes are mainly aesthetic. The balance is different in design, and a large glass dial has been added floating behind the moon phase indicator. Otherwise the mechanical marvel remains largely as it has been: as precise as can be and practically perpetual. The moon phase is a good indication of that as well. In most Jaeger-LeCoultre watches, moon phases are accurate to one day every 122 years, not bad but well within the norms for haute horlogerie. But the moon phase period calculated for the Atmos movement is much more accurate, resulting in the indication being off by just one day every 3,821 years. Now that is some precision to go with the timeless design of the Baccarat crystal. The movement is powered by a wonderful miracle of science and physics, which has been discussed many places. It centers on a very delicate bellows expanding and contracting with the slightest changes in temperature thanks to a special mix of ethyl chloride in gas and liquid form. The most famous aspect about an Atmos movement is, without a doubt, the fact that a single degree Celsius of temperature change can power the clock for 48 hours, thanks to its extremely slow-beat balance oscillating only twice per minute. When the stupendous mechanics are meshed with the sumptuous designs from Marc Newson, the family of Atmos clocks becomes rich with desire and amazement. The Atmos 568 is the next step in Atmos design, and since it joins the ranks as a permanent member of the Atmos collection, hopefully these can be built and enjoyed for years to come. But that brings us back to the predicament: which one is my favorite? I still absolutely love the Hermès edition, but the round shape tickles other design preferences. For the shapes and style that Newson brings to the table, it is really hard to pick which one I like more. The 561 is the “original” Marc Newson and will probably stand the test of time as being one of the greatest Atmos clocks ever made. 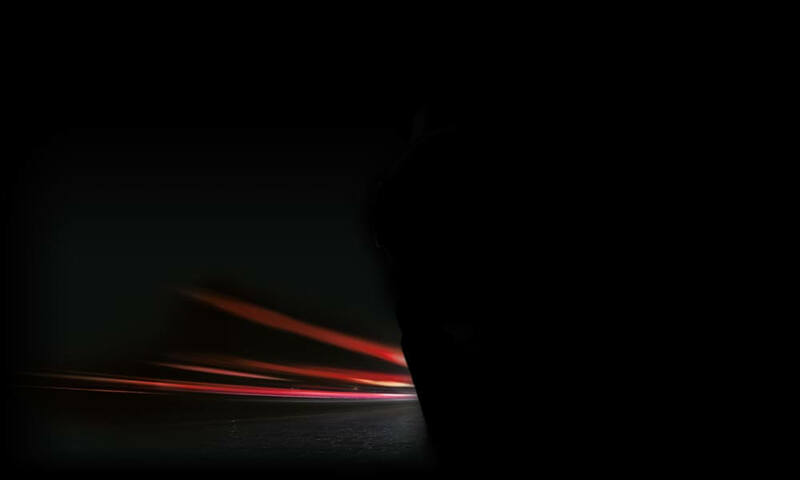 The 566 has some new features and a killer movement that has a dazzling display to match the dazzling case. And now the 568 gives a new take on the Baccarat crystal case, one that maintains familial resemblance but strikes a new path that is worthy of exploration. I don’t really know if I can pick one over another. I like aspects of each one, and no one thing separates any Newson Atmos clock out as superior. Oh, well, I guess I’ll just have to get one of each and keep them in different rooms! But until that day one thousand years in the future when I can afford all three of them, I’ll just have to settle for a breakdown! Wowza Factor * 9.93 Turns out that I do rank another Atmos a little higher, but only by a tiny little bit. The Atmos 568 is simply incredible and wows me every time I see it. Late Night Lust Appeal * 124.80 » 1,223.869 m/s2 It’s a Marc Newson-designed Atmos made from solid Baccarat crystal. I don’t think I really need to explain it any further! M.G.R. * 71.8 I’ve already rated an Atmos movement and this one is nothing less than just as amazing! A nearly perfect score for the practically perpetual precision. Added-Functionitis * Moderate Month indication and a nearly 4000-year moon phase? Yeah, that is a decent set of added complications. You will definitely need some extra strength Gotta-HAVE-That cream for the Baccarat-inspired swelling. Ouch Outline * 12.4 Accidentally stepping on a glass Christmas ornament! There is a reason manufacturers are moving away from fragile glass ornaments – and frisky felines and clueless tree decorators are two of those reasons. But it seems appropriate to take that hit to obtain another, much more impressive piece of glass glory. Mermaid Moment * Forever and ever?! Endless love can be the only result of an endless beating of time. I’m thinking a small ceremony on the beach in July . . . Awesome Total * 778 Add the number of components in the movement (210) to the caliber number (568) for a clearly stunning awesome total! 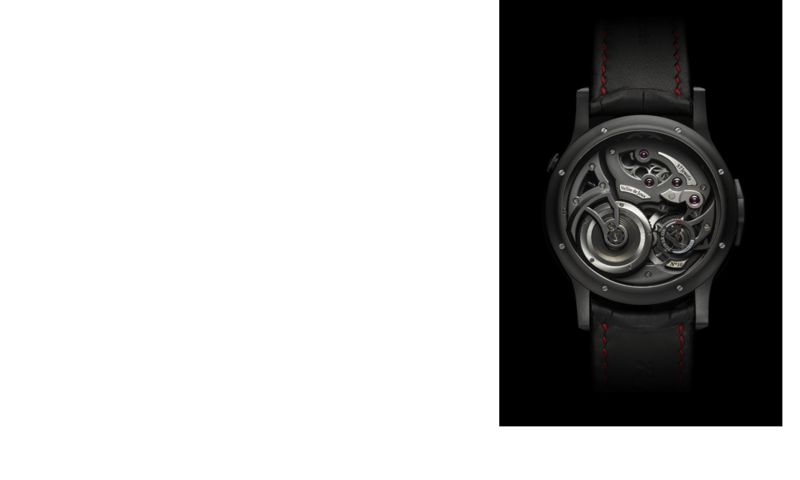 For more information, please visit www.jaeger-lecoultre.com/atmos-by-marc-newson. Fluctuations in temperature provide the charge to keep it ticking. As a scientist myself I have no idea how they do it. Thanks for reading my article about the Atmos 568! Regarding how the Atmos winds itself, I will refer back to my original article about the Atmos, in which I explained the process. The Atmos beats twice a minute, and is powered by temperature changes like Dr. Haakray mentioned. One degree Celsius increase or decrease in the ambient temperature is enough to wind an Atmos movement for approximately two days’ worth of timekeeping. The breathing bellows push against a spring counterweight with chain. This counterweight drives a pinion to wind the mainspring a little bit at a time. The mainspring provides the minuscule amount of energy needed for the balance wheel (actually a torsion pendulum) to make its once-a-minute back-and-forth cycle. The pendulum is actually hanging on a square Elinvar wire that produces a torsional force unlike the spiral force of a typical hairspring, and allowing for the extra slow balance frequency. Hopefully this sheds some light on how advanced the mechanism actually is! Thanks for reading!